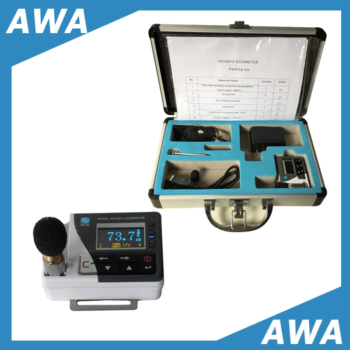 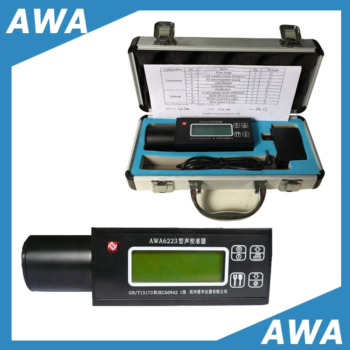 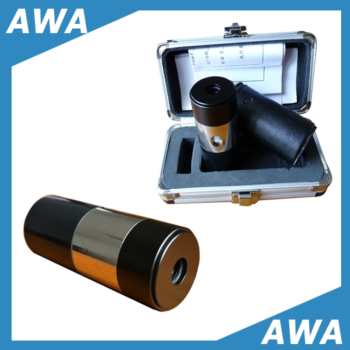 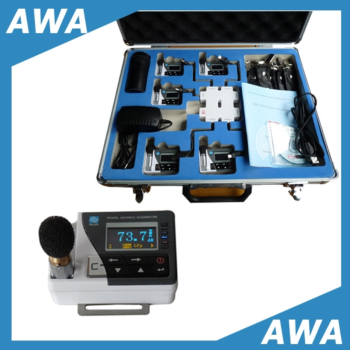 Has been the main and innovative manufacturer of international standards acoustic and vibration measurement instruments in China. 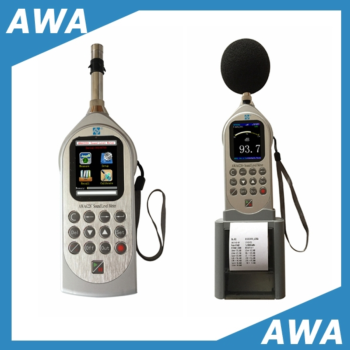 We provide solutions of outdoor noise monitor and focus on designing and developing advanced and user-friendly instruments. 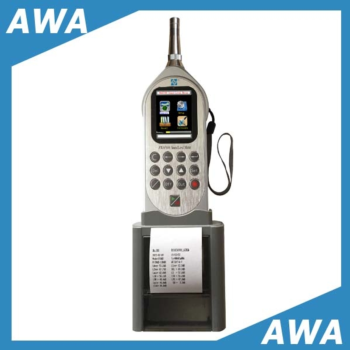 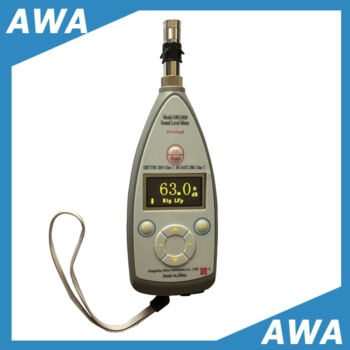 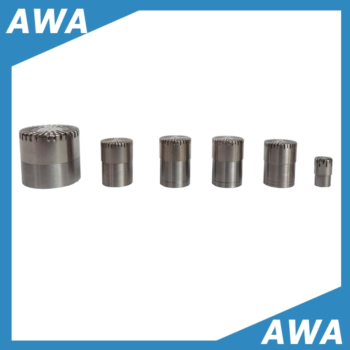 AWA 6291 - Hangzhou Aihua Instruments Co., Ltd. 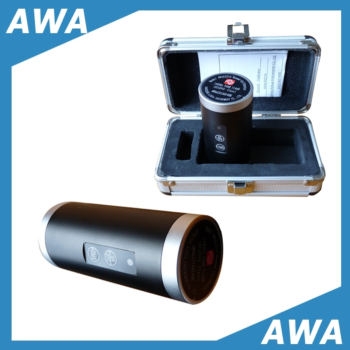 Precision acoustics measurements. 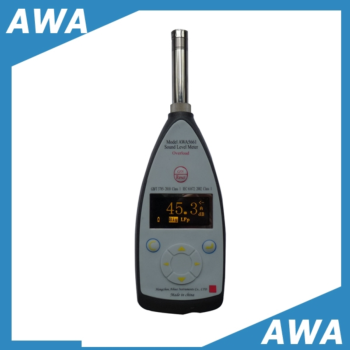 Real-time frequency analysis in 1/1 and 1/3 octave digital filters. 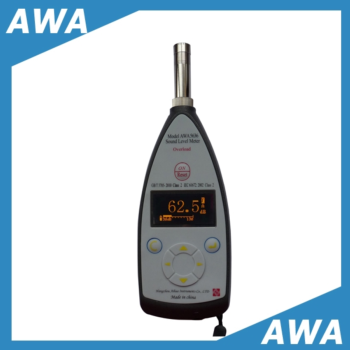 Environmental noise measurement and 24 hour monitoring. 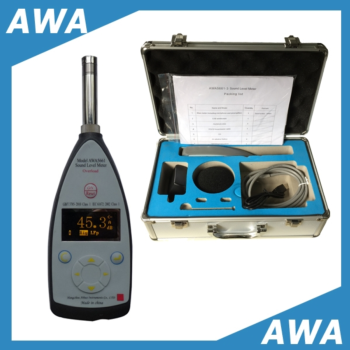 Reverberation time measurements. 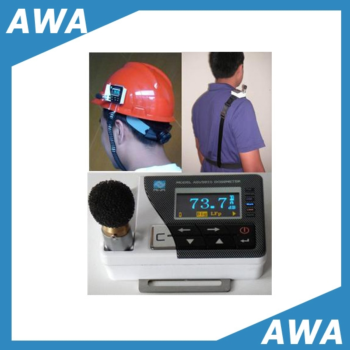 Airport Noise Monitoring and data collect. 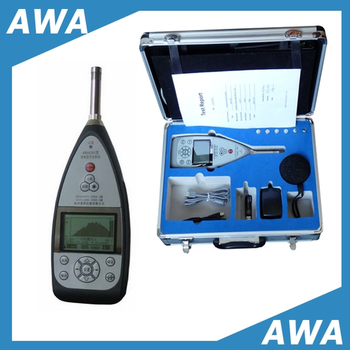 ASV5910-1 - Hangzhou Aihua Instruments Co., Ltd.
ASV5910-2 - Hangzhou Aihua Instruments Co., Ltd.
AWA14400 - Hangzhou Aihua Instruments Co., Ltd.
ASV5910-R - Hangzhou Aihua Instruments Co., Ltd.
AWA5636-3 - Hangzhou Aihua Instruments Co., Ltd.